Bringing its success in Jakarta to the Island of the Gods, Dapur Cokelat has now opened doors in Denpasar, offering an array of quality cakes, pastries, and chocolate products to all chocolate fans in Bali. 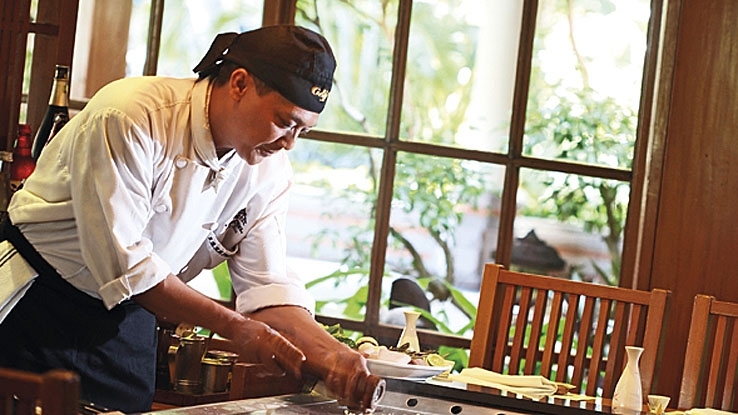 Unique concepts and consistent recipes are what’s behind Dapur Cokelat’s serious success. 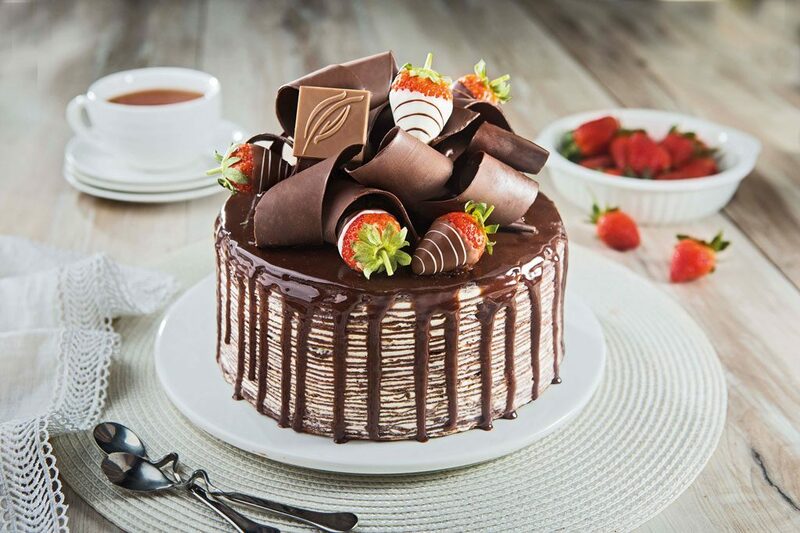 Likewise in Dapur Cokelat Denpasar, the brand will provide their signature products including ‘Opera Cake’ and ‘Layer of Happiness’, absolute favourites at this chocolate haven. Dapur Cokelat Denpasar provides other snacks for any celebration. You can pick certain amounts or variants from choco rice, choco stick, mini thin, lollipop, to cookies that later can be covered with available party wraps. Additionally, Dapur Cokelat also offers various decorative cakes that you can actually customise to your desired design or style.